I will practice the DBT half-smile. The half-smile involves curving just one side of the mouth up. It might feel silly to begin with, but smiling, even just a little bit in this way, can actually help to lighten negative moods. Smiling releases feel-good neurotransmitters, and who knows, maybe my half-smile will turn into a full smile a few times too! This week I will try to practice the half-smile at least three times a day. I will observe how my moods and thoughts responded. Did it make me laugh? Did it stop my thoughts for a second? Once I am used to the Half Smile I will add it to my Personal Coping Kete as something to try when I am feeling low. I will let it be okay to have a bad day. Bad days and negative feelings happen; but they don’t need to take over. This week, when I am having a bad day or moment, instead of withdrawing into myself, I will seek out other people. I won’t force myself to be happy or extroverted around them, I can be however I feel, but that doesn’t mean I need to experience it by myself. I don’t even need to talk about my bad day if I don’t want to. This is about connection and meaningful distraction, giving ourselves what we need, even when we don’t feel like it. Being around other people is sometimes what we need to pull ourselves out into a wider perspective. This week I will practice being around others when I notice shifts in my energy. I will observe how different kinds of contact affects me. 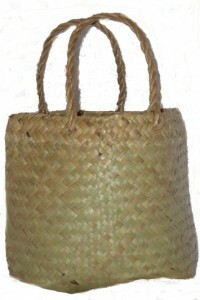 Once I am comfortable being around other people even when I have low energy, I will add it to my Personal Coping Kete as a strategy for mindfully distracting myself from unwanted thoughts and feelings. I will have a beautiful day. I will plan an entire day that will be beautiful to me. I will plan a beautiful way to wake up, spend my morning, afternoon and evening and a beautiful way to go to sleep. I might start by thinking about some things I really enjoy to incorporate into the day, like my ideal breakfast or favourite music. I will fill the day with beauty for all five of my senses and my mind as well. It could be nice to share parts of it with people I enjoy too. No matter what I choose to do, I will pay attention to the beauty that is around me and seek out beautiful places to rest my attention. I will feel the air on my face. I will stop to notice flowers. I will schedule a date for my beautiful day and then I will set about organising anything I might need. When my day arrives, I will approach each thing I encounter as though it were the first time I had encountered it, with delight in the amazing details. If I can’t do a day, I will do a moment. 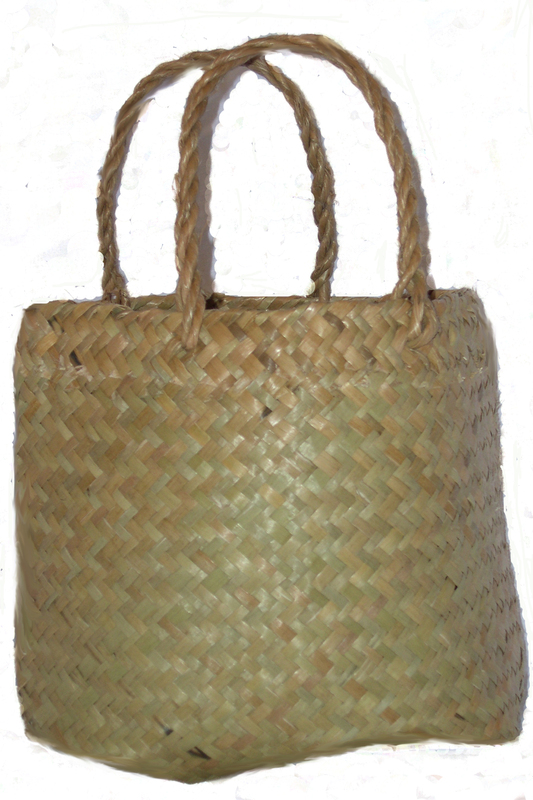 When I am comfortable giving myself a beautiful day or a beautiful moment, I will add this to my Personal Coping Kete as a strategy for shifting stress and distress. I will practice finding a positive lesson in my daily experiences, particularly things that are distressing, stressful or downright regrettable. This week, I will remind myself of two things: firstly, I can create the meaning of the things in my life, and secondly, mistakes are a necessary part of evolving. Often we dwell on the aspects of experience that could have been better and increase our own distress. Instead of doing that, I will learn something about the strengths I want to develop, how other people see things and how to cope. I will create meanings that boost me up not pull me down. Simply being able to survive some things is a lesson about my own resilience, which will serve me well into the future. I will change the things I can change and accept the things that I can’t change about my experiences, but what I carry with me from them will be something worth carrying. I will learn to do this by taking some mental time out to either write in a journal or think about something positive I can take away from the experience. I could also talk through the experience and what to take from it with a therapist, trusted friend or whanau member. This contemplation is a respectful time in which I am my own kind-hearted teacher. Once I am comfortable thinking about the meaningful, positive lessons I can take from daily situations, I will add it to me Personal Coping Kete as a strategy for reducing negative reactions to the things that go wrong in my life.